To tinker; ‘to attempt to repair or improve something in a casual or desultory way’. Now. I think it would be a fair assessment to say that I’ve never been the handiest of chaps when it comes to repairs or general DIY. Indeed, as a teenager, I once found myself locked out of the house having left my keys on the kitchen table. ‘Fear not’ I informed my friend, anxiously awaiting admission to the house to graciously accept my invitation of tea and fresh baked scones (what? Isn’t that what all teenagers were doing?!) ‘for I have a cunning plan!’. Whilst fast in thought, it transpired that my ambition to pick the locks with a twig were short sighted – based primarily on me having absolutely no qualifications as a locksmith. I did, however, manage to accomplish half turning every lock on the house! This resulted in my dad having to fetch a ladder, climb in to the house through an upstairs window and reset every single lock…ah, how he laughed!…Well, I think he was laughing? I couldn’t really make it out through his furious instructions that I was grounded for the foreseeable future. C’est la vie! Luckily for all concerned, my tinkering days are over! But even luckier for us there are still some crafty folk out there whose perseverance does lead to greatness (rather than leading to your family home becoming the Midlands equivalent of ‘Fort Knox’). Allow me to introduce you to ‘Tinker Gin’. 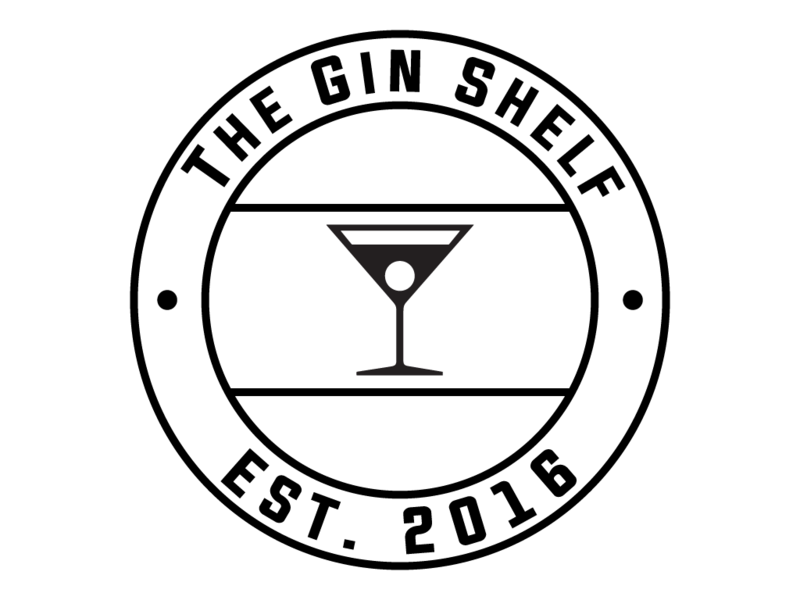 Created by Gin Festivals very own founders, Jym and Marie Harris, crowd funding was used to gather the capital needed to cross the finish line and start production (the romance of which had me instantly hooked!). At the time of the festival, this Leeds based tipple was only 3 weeks old and new to market, with a palpable buzz around their distillers stand. As each gin enthusiast merrily sampled Tinker, I watched eyes light up at the realisation they had fallen upon something quite special. Taking inspiration from a Spanish style of distilling, where it’s makers really fell in love with this versatile spirit, this is unlike other gins you’ll have tried before! Bringing together juniper, coriander, orange, lemon, cassia, cinnamon, orris, angelica, liquorice and nutmeg, there is a definite spice to the pallet when tasted neat. But the genius inclusion of elderberries eliminates any potential for a bitter aftertaste, instead leaving you with a delightful finish of summer fruits and black currants! And it was ‘tinkering’ around with this recipe, until they landed on this formula that almost creates a Spanish ‘sunset in a glass’, that lead to its name. Probably the easiest way of describing the taste profile to people is to say that it’s a perfectly balanced cross between a dark fruits heavy ‘Brockmans’ style gin and your favourite London Dry; whilst the berries do pack a punch, there is still a definite classic juniper presence to keep the purists happy! Topping up your glass with Fever-Tree Light tonic, a handful of ice and chucking a generous wedge of pear in to the equation for good measure, ensures a perfect serve every time! I can imagine this pairing superbly with tapas, or a big plate of charcuterie, under the heat of the Spanish sunshine. Delightful! I could happily drink this gin all day – so much so that I went straight to the festivals very own ‘off license’ and purchased a bottle, where it was on sale exclusively to Gin Festival. And it seems I’m not alone; Jym & Marie’s bottles of ‘Batch 1’ were fully sold out in less than two months! Impressive though that is, fret not my friends, as ‘Batch 2’ is already on hand and ready to greet you warmly! The reaction of those who have tried this fantastic gin suggests that very big things are on the horizon and exciting times are ahead! And one thing is for sure; Jym & Marie, you can stop ‘tinkering’ with this one. You’ve absolutely nailed it! Get yourself along to a Gin Festival near you to sample Tinker for yourself. You’ll be glad you did! All of the details of upcoming events can be found on Gin Festivals website, http://www.ginfestival.com, or you can follow Gin Festival and Tinker across social media! Ginposeum; A gin tasting experience with a difference!